Mice usually attempt to enter the home finding food and warmth in the winter time. They don’t hibernate so they will begin to reproduce rapidly once inside. 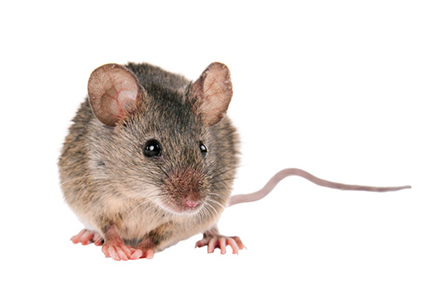 Noises within your walls may be an early sign of a mouse infestation. Try to seal any possible entry points into your home, and keep countertops clean with food in metal or class containers. These infestations are dangerous to humans because mice feed on human food sources and their saliva and feces contain viruses and bacteria. This is why it is necessary to contact an exterminator for a mouse infestation.